The track itself is an exploration of euphoric dance music, pairing swirling synths with Balearic beats and horns, all laced with Sarah’s soaring vocals. It’s a slice of darkly infectious disco pop carried off with the pair’s cool, arty personas. 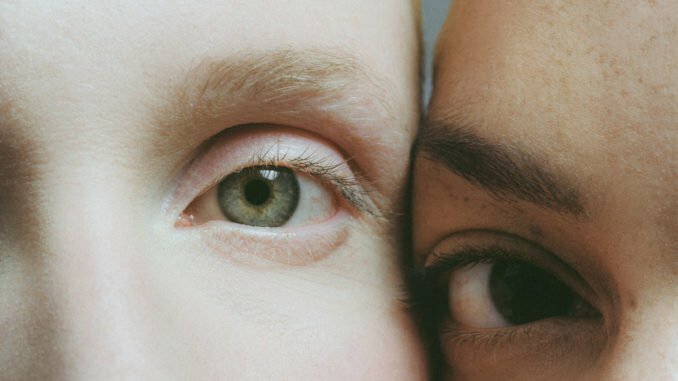 Shot on a three-month writing trip to Lisbon, the video for ‘No More’ captures the unique bond between lifelong friends and creative partners Sarah Nimmo and Reva Gauntlett. Letting go of the pressure and structure of their life in London, the duo went out every evening in the early autumnal heat to dance with friends, meet new people and generally feel free. “Whenever we were particularly feeling it, we’d get the camera out. We wanted to show people that honest connection”, Reva explains. “It was an immensely hilarious and wild trip”. Written over the last two years, each track on Nimmos’ forthcoming album is born from experiences that defined their twenties. A decade of stories, memories and connections set to unfold over the coming months with much more to be announced soon.